The Mansions at Evergrene are inspired by the visual splendor of historic lakefront estates built in the late 19th and 20th century.The mansions concept is a grounbreaking design unique to Evergrene. While creating the appearance of sprawling estate encircling the southern rim of Evergrene's signiture lake, each mansion is actually comprised of three individual residences. Each Mansion features two different three bedroom floor plans with a two car garage and one two bedroom floor plan with a one car garage. 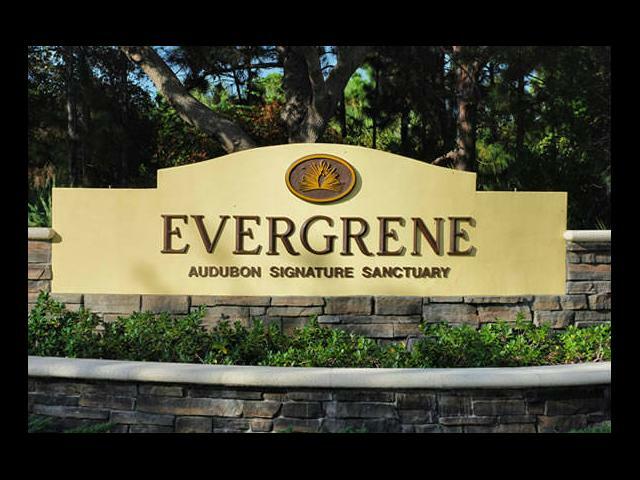 This unique approach provides greater opportunities to enjoy a spectacular view of the heart of the community in a personally enriching envioronment in this Signiture Certified Audubon Community. For more information on the mansions contact Don or Dayma at One World Realty.